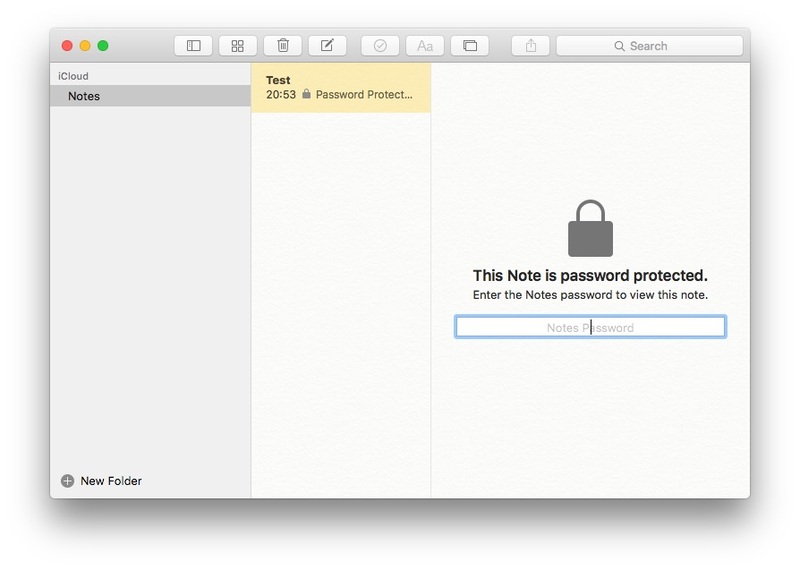 OS X 10.11.4 El CapitanではiOS 9.3のメモアプリに対応し、OS Xのメモアプリでもパスワードロックがかけられるように。 | AAPL Ch. 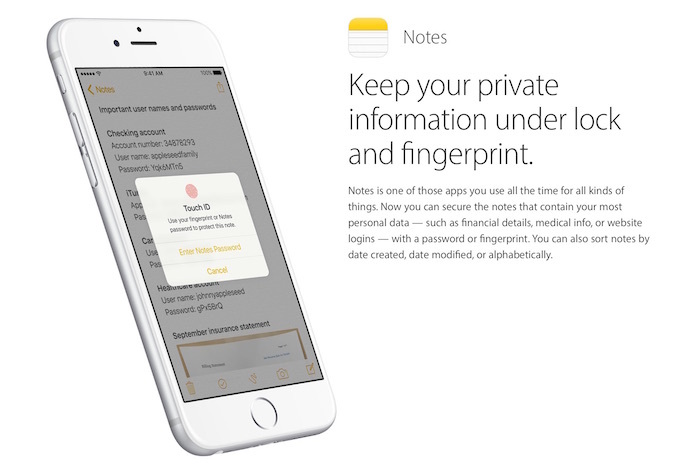 When someone gets a chance can they let me know how to open a Note that is protected by Touch ID on the iPhone, on the Mac? I’m curious to see if it just asks for a password.